PM Narendra Modi is fighting elections against a backdrop of plunging crop prices and an irate farming community. 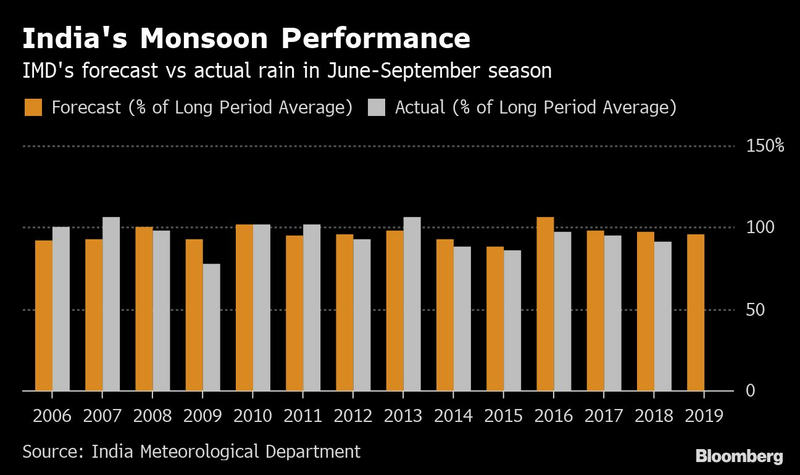 India’s forecast of plentiful rain during this year’s monsoon may come as a relief to its farmers as well as Prime Minister Narendra Modi, who’s seeking a second term in office in national elections currently underway. 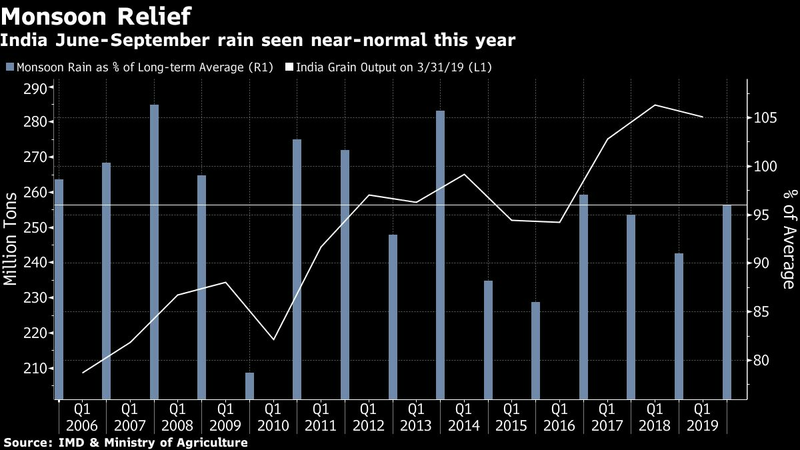 Modi is fighting elections against a backdrop of plunging crop prices and an irate farming community, which his government has sought to placate by raising purchase prices for crops and cash handouts. 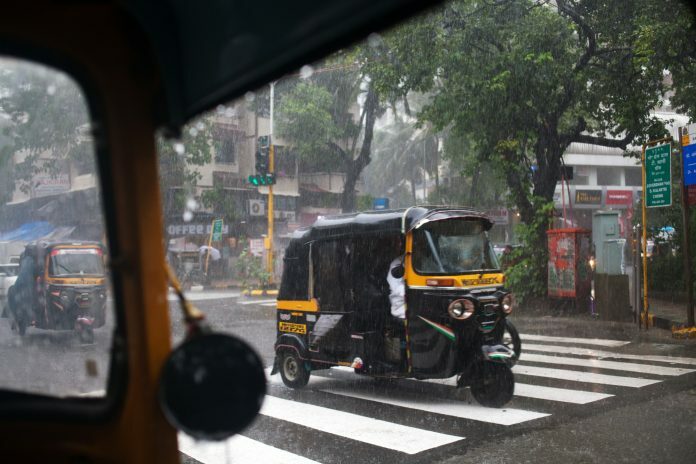 A good monsoon is critical to India — the world’s second-biggest producer of rice, wheat and cotton — as it shapes the livelihood of millions of farmers, influences food prices, and possibly voter sentiment.